Most of us reconstruct our beliefs or our language about God and faith over the years. I’m with Sarah Bessey who says, “if our theology doesn’t shift and change over our lifetimes, then I have to wonder if we’re paying attention.” One slow, aching change has been from a very personal, individualistic view of the gospel to a view of the restoration of relationships, communities, and ultimately all of creation. Growing up in a “pull yourself up by your bootstraps” society coupled with a Western protestant view of personal sin and salvation cemented a belief in me that faith was about a personal relationship but also about attaining personal perfection. Never feeling like my works were ever enough, I was unable to see my belovedness in God for many years. My encounters with Asian cultures and the Eastern church began to chip away at the shame and anxiety I carried. Living in cultures that view decisions and actions as communal, rather than individual, I felt closer to an understanding of the kind of Kingdom Jesus came to bring. 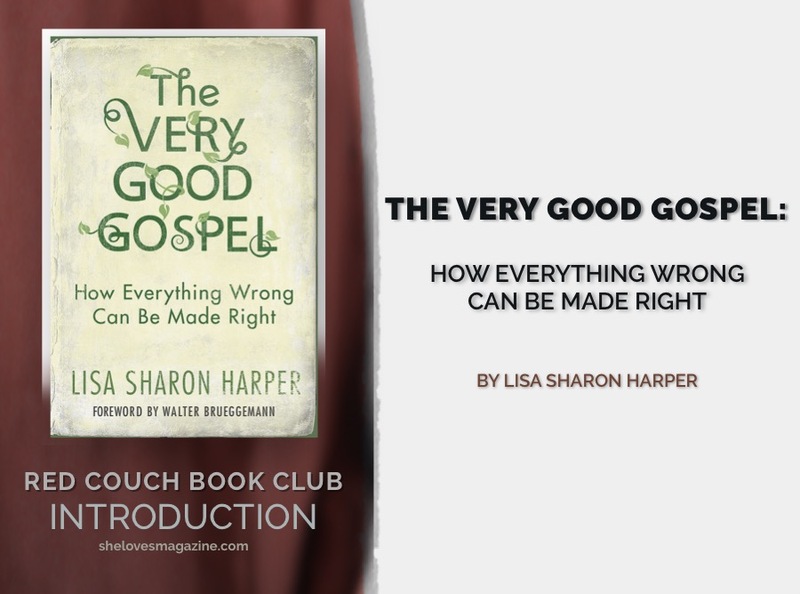 In the midst of this internal battle, entered The Very Good Gospel: How Everything Wrong Can Be Made Right by Lisa Sharon Harper. It felt like a holistic, theologically-rich, and full picture of the gospel I had been grasping at but missing for years. It’s the kind of book, steeped in Scripture, that can drive us back to the Bible with fresh eyes and to God with hope for a better world and a better church tucked into our hearts. 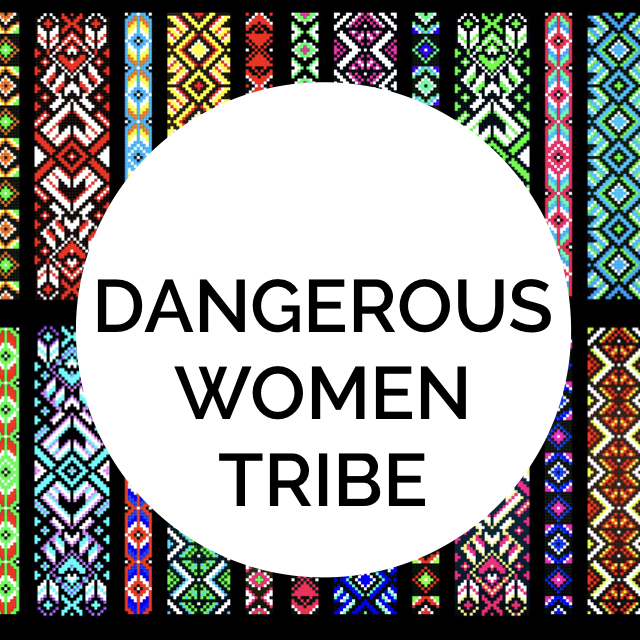 “If one’s gospel falls mute when facing people who need good news the most—the impoverished, the oppressed, and the broken—then it’s no gospel at all,” says Harper as she lays out the history of the American theological movements that have fractured our view of the gospel into a false battle between faith and justice. The Very Good Gospel deals with how followers of Jesus should approach important issues of our day like racism, sexism, injustice, and exploitation, and broken families. Many people will want to get to these sections of the book to see what an author and activist like Harper has to say about justice and rightly so. 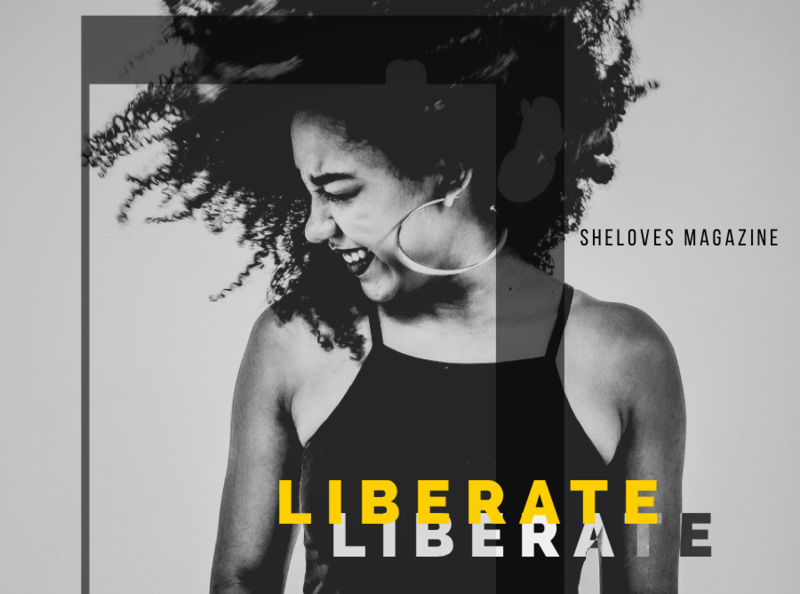 But, first, she gives a complete picture of how faith and justice together bring wholeness or shalom. These aren’t subtle shifts in language to me. These are big pushes, foundational issues, regarding our faith and how we live it out and interact with our world. For me, it feels like another step toward the heart of God’s intention not only for me but also for the relationships in which I have been placed. When I first read this book in December, I swallowed it whole. I took in the big picture of restoration. When I sat down to write this introduction, I chewed on some passages in depth. But I saved the discussion questions at the end of each chapter to journal through in March while the rest of the Red Couch sisters are reading and discussing the book. I want to really digest it in community. Because this is one of those books I believe has the power to lead us into transformation together if we will let it. Will you join me? We will be talking about this book all month long over in the Red Couch Facebook page. We hope you’ll join the conversation over there! And come back here at the end of March for a discussion post led by Liana Norheim.